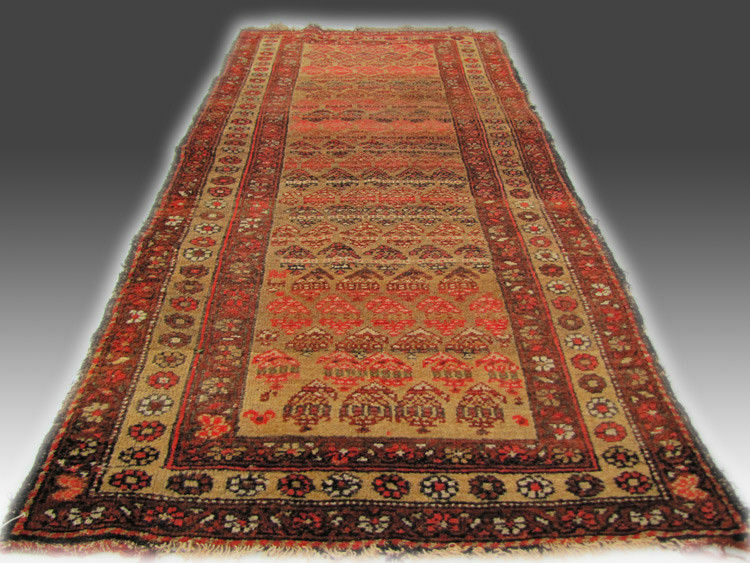 This is an Antique Persian Oriental Rug from the early 1900's. 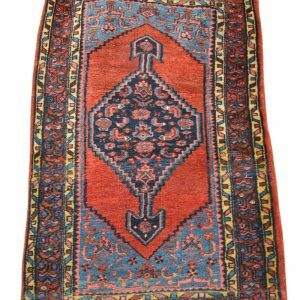 This is a superb antique Kurdish rug with great colors and design. This rug has beautiful natural die and is very pleasing to the eye. There is some missing on the ends, but the two sides are in perfect shape. 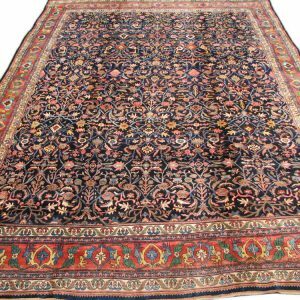 We are the first rug seller online when the internet came around and we DO NOT sell to wholesalers in the city's who will mark the rugs up. We buy rugs at estates all over the east coast and then sell them directly to you so that you can have a quality rug at a fantastic price! SHIPPING: $29* (This is an estimate shipping price. Once we know where you are located we can get you an exact cost.) (Also, the buyer must buy insurance for any item they purchase!) *This is the shipping price is for the lower 48 states only! Everywhere else we will discuss the shipping cost when you purchase this item. You will receive a tracking number from us and then receive your items in a few days to a week depending on where you live. Most other online dealers do not get you your items this fast! This product will be rolled up and boxed or wrapped up with plastic and shipped directly to your home. This is not cheap UPS shipping, it is packed up with care by our employees! We have a shop and also list on multiple websites, so please contact us before buying to make sure that we still have the item. If we do not have the item we will find a similar item to help you get the item that you wanted. 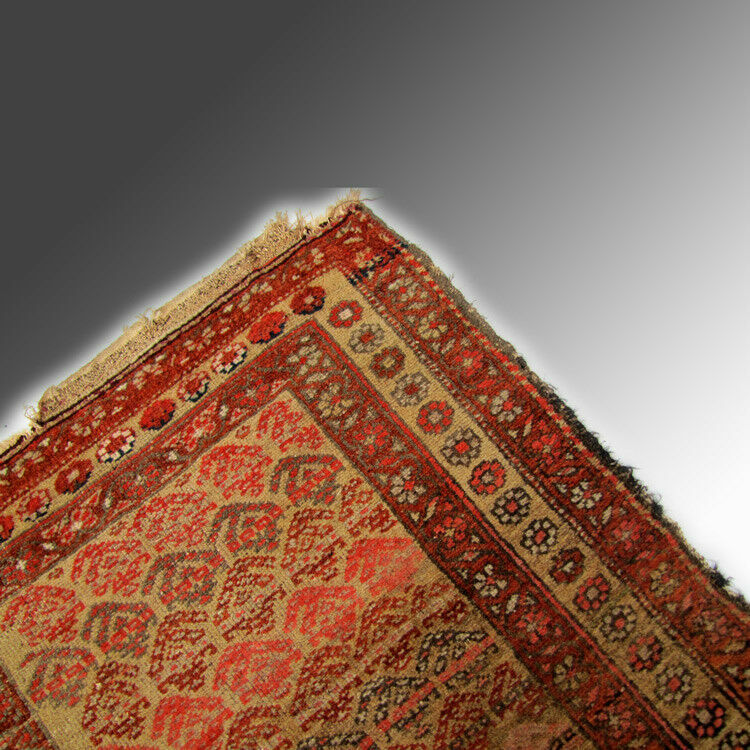 The rug will be professionally shampooed before shipping so that it is clean and ready to use in your home. We shampoo all of our rugs and we do it the same way for the cheap ones as we do the expensive ones. 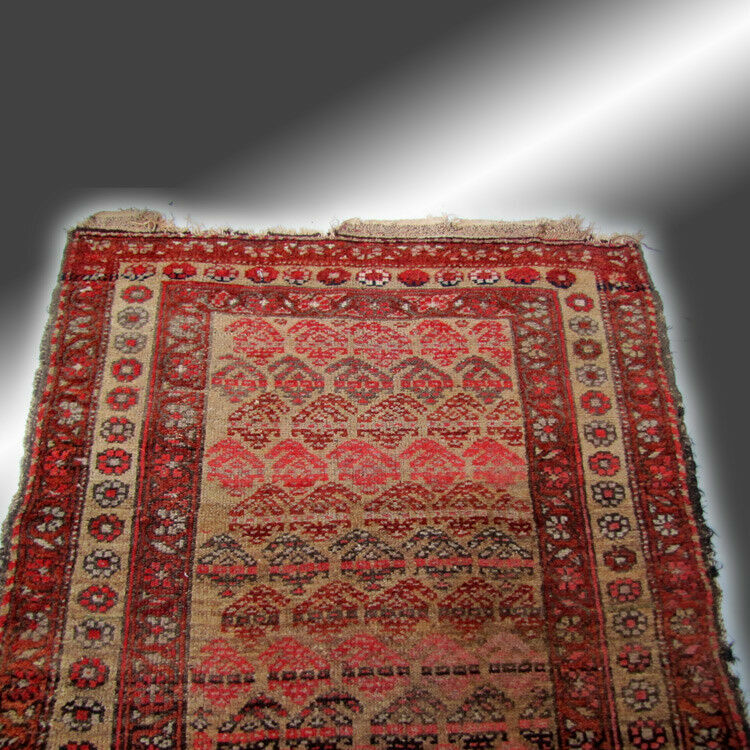 We do not include these cost in the price, but sometimes the buyer thinks the rugs are not clean. 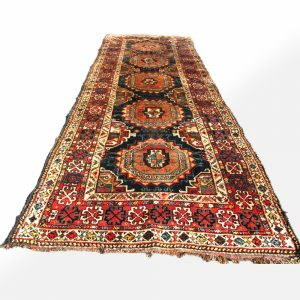 Most dealers that sell rugs will tell you to have it cleaned when you receive it, but we clean our rugs before they are shipped. 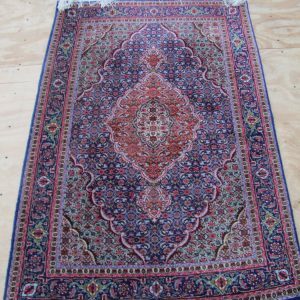 If you think that the rug smells or needs to be cleaned when you receive it you will need to send it to a rug cleaner in your area. WE ALSO BUY STICKLEY, MISSION, ARTS & CRAFTS, AND EARLY 1900's FURNITURE & RUGS!!! We have over 5,000 pieces of Stickley furniture and antique rugs and we can list anything you may be interested in if you contact us and let us know. The Stickley furniture that we sell is top quality American made furniture that is an investment and is highly collectible antique furniture. We do not deal with flea market quality items. 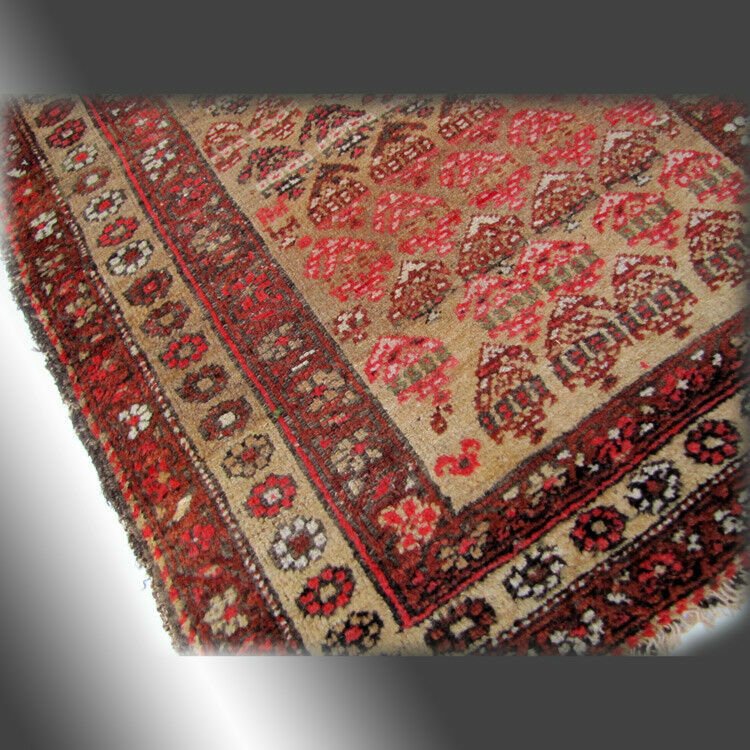 IF YOU NEED MORE INFO PLEASE CALL 570 743 1335 NOTE: We sell original rugs from estates in central Pennsylvania. 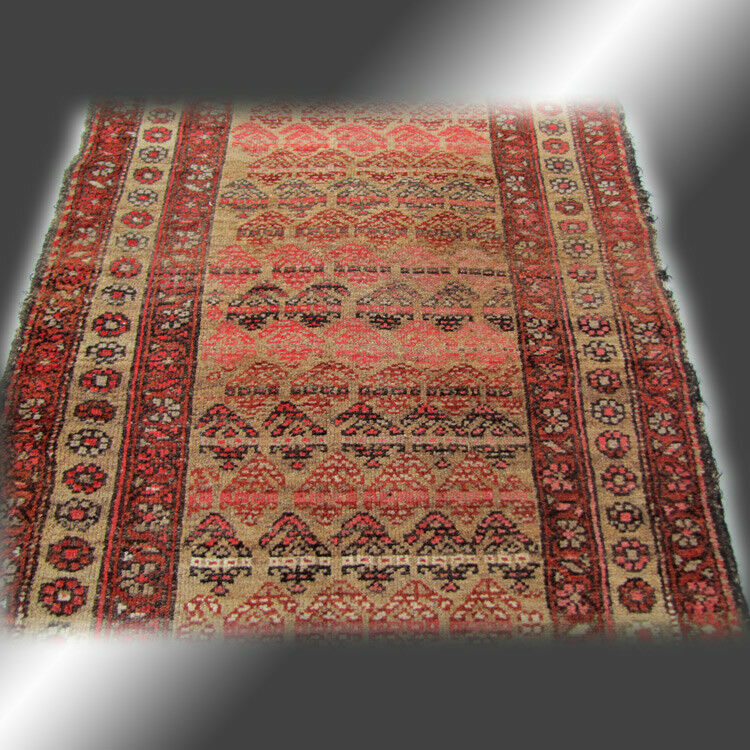 Rug dealers in large cities buy rugs from us and then resell our rugs at much higher prices. You can get the same rug for less by buying directly from us. 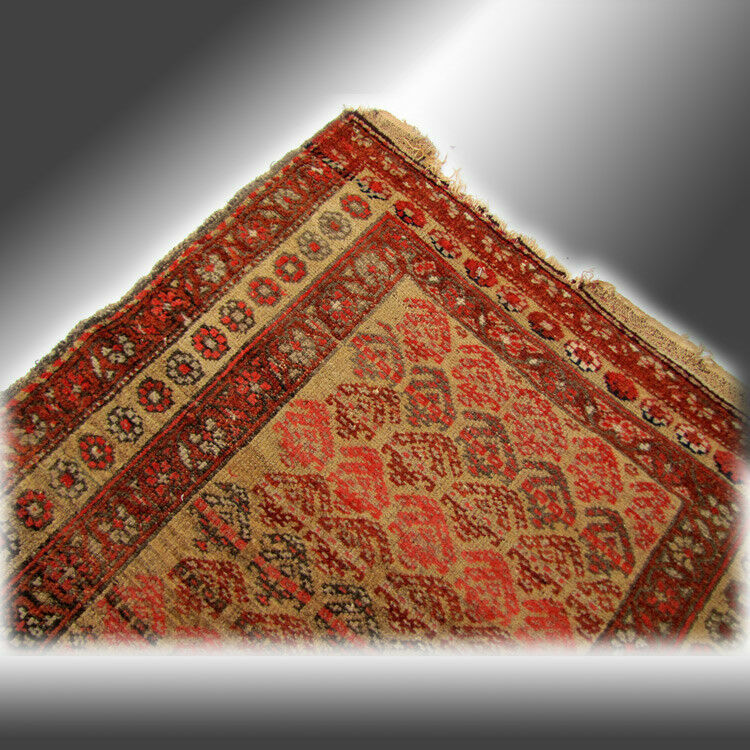 Moreover, you need to be careful when buying rugs online. 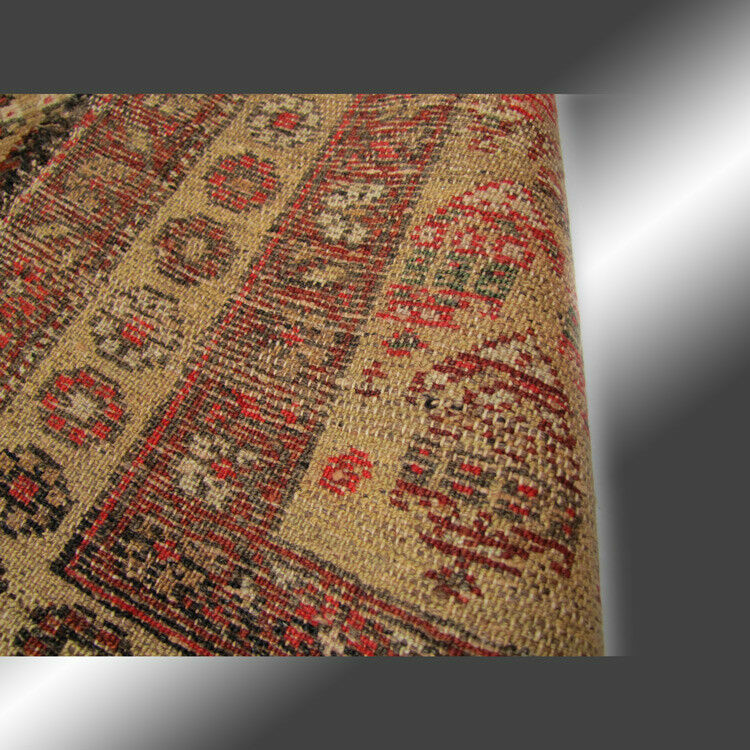 Other large rug dealers lie about their rugs by pretending that their rugs are antique even though their rugs are new. 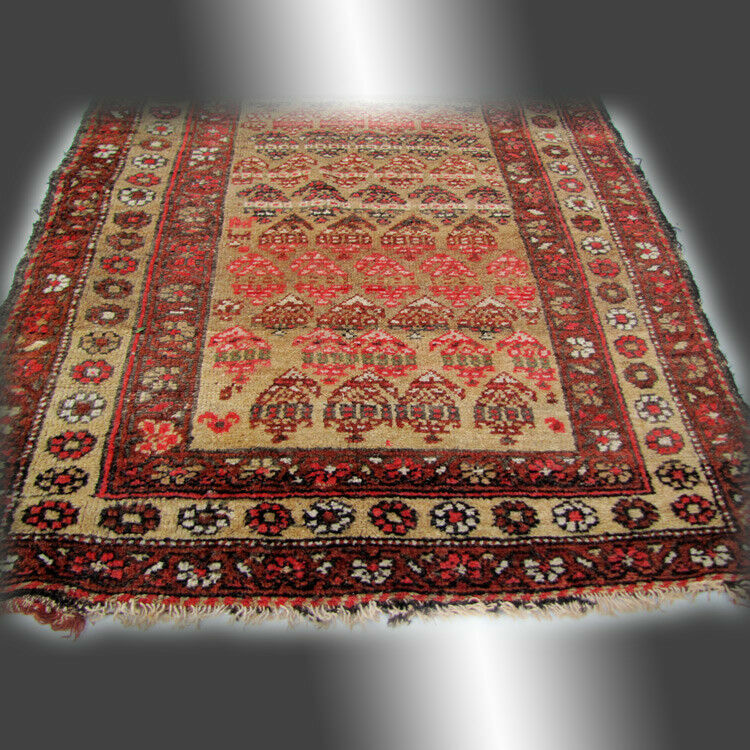 These dealers chemically wash their new rugs with lead which makes the rugs look older. These rugs are not as valuable as real antique rugs. Worse, the lead used in the wash is unhealthy to breathe, especially for small children. 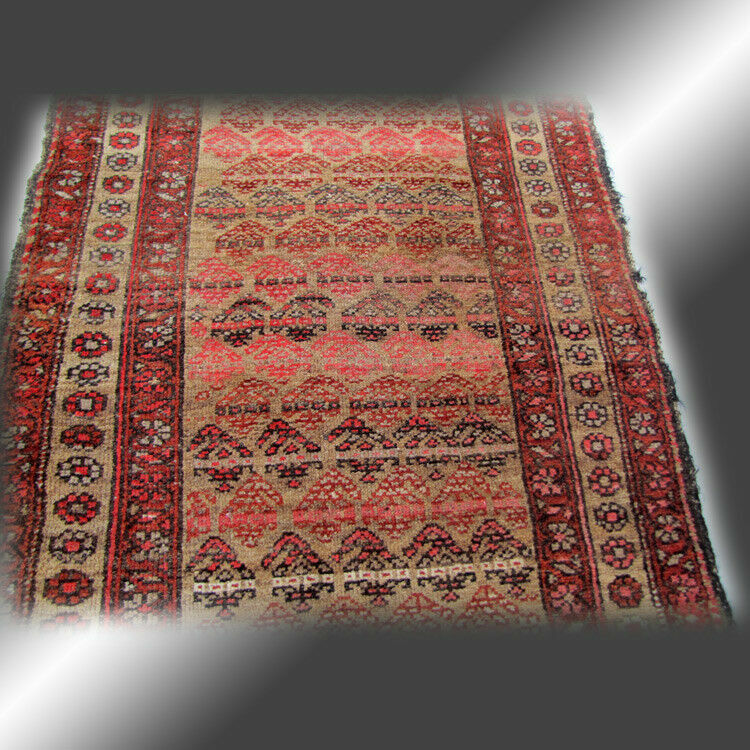 We are happy to help you look for rugs from any dealer. Feel free to ask us for help even if you end up buying a rug from someone else.